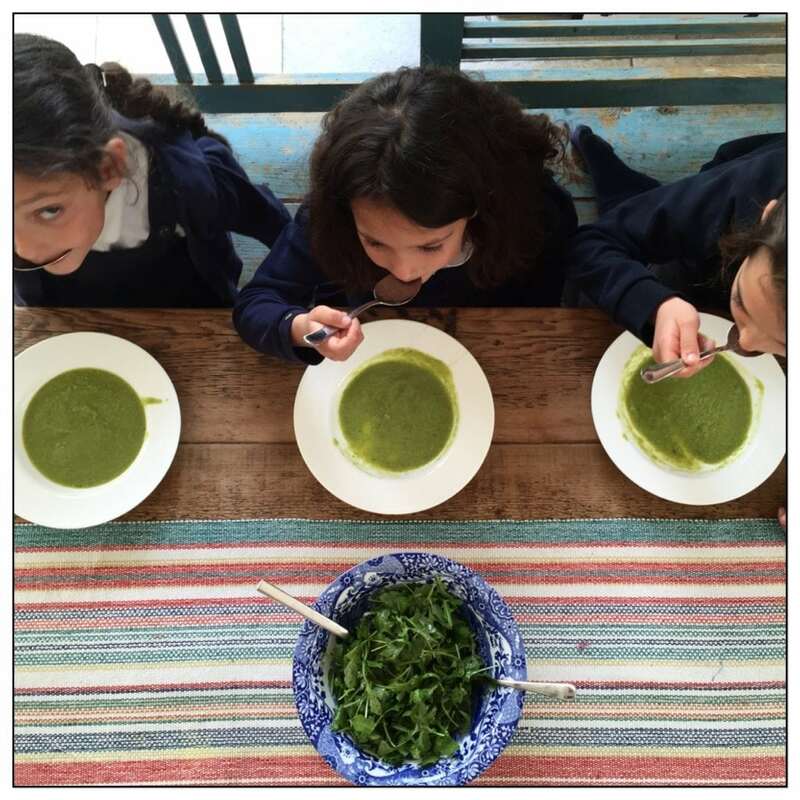 This Pea and Broccoli Soup with Lentils is one of my weekly all time favourite family recipes. Packed with good stuff, this pea and broccoli soup is creamy and yummy and so simple to make.is one of my weekly all time favourite family recipes. Packed with good stuff, this pea and broccoli soup is creamy and yummy and so simple to make. 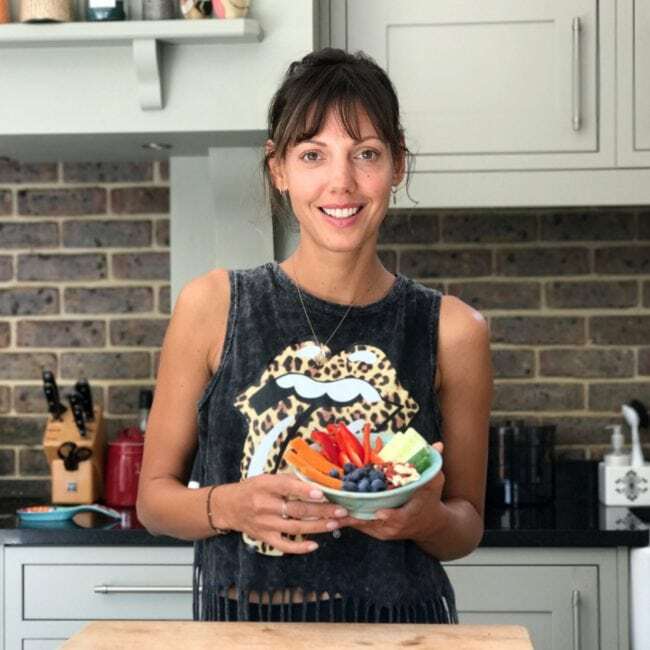 Cooking healthily for my family can be so easy! Cook for 15 minutes, puree and enjoy!